Watch Grey's Anatomy Season 15 Episode 10 online via TV Fanatic with over 4 options to watch the Grey's Anatomy S15E10 full episode. Affiliates with free and paid streaming include Amazon, iTunes, Vudu, and Hulu Plus. 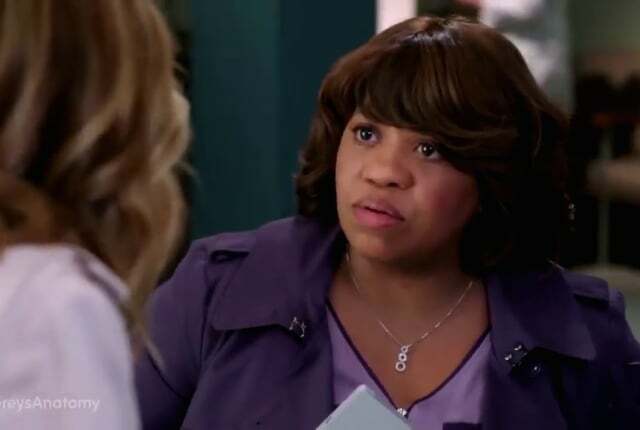 On Grey's Anatomy Season 15 Episode 10, Deluca steps up when Owen faces a setback and Maggie worries others haven’t come to terms with Catherine’s diagnosis. I have to audition for Pierce which is only slightly enraging. Permalink: I have to audition for Pierce which is only slightly enraging. Grey's Anatomy Round Table: Are You A Link Fan Now? !